It is with deep sadness that we hear that Bernard Wickham has died 10th february 2014. Bernard sponsored the rebuild of the eponimous London Group’s gangers trolley. 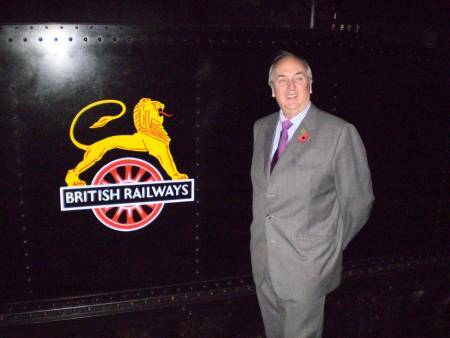 Bernard named the trolley “The Addick” at Buckfastleigh on the 12th November 2006 after the Charlton Athletic supporters’ club of which he was the chairman.